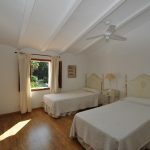 From November till April inclusive, for rent only for 8 persons. 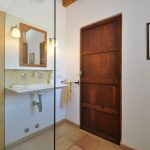 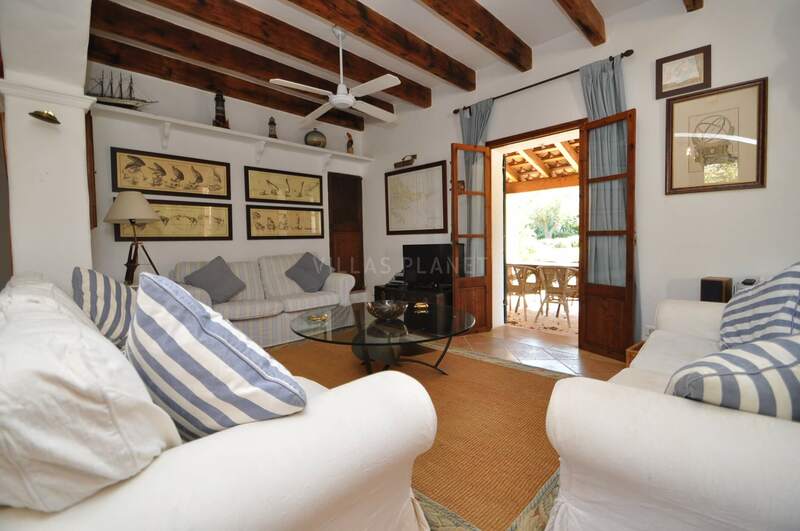 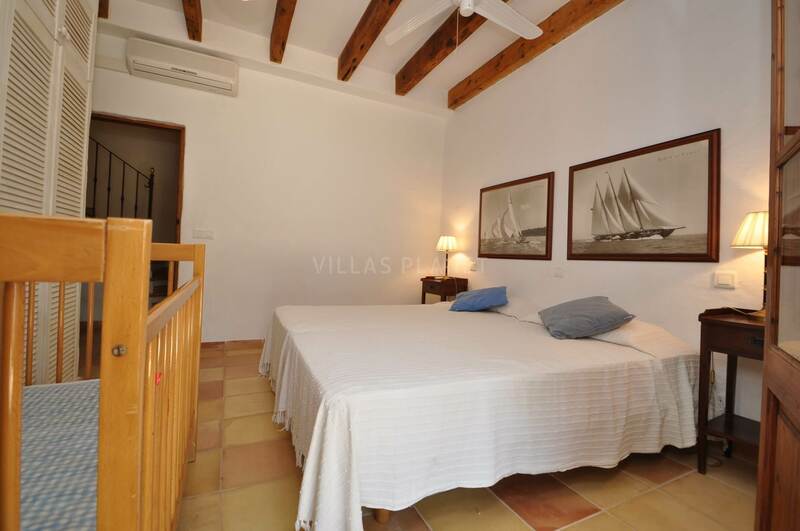 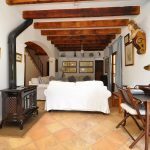 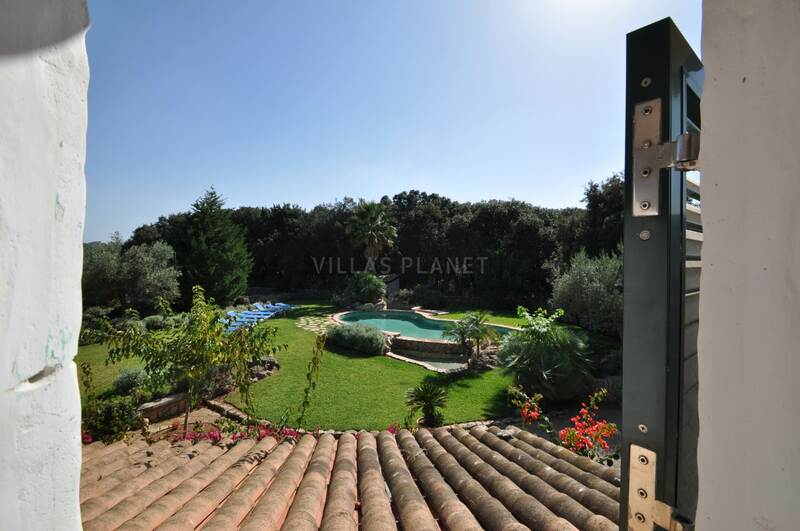 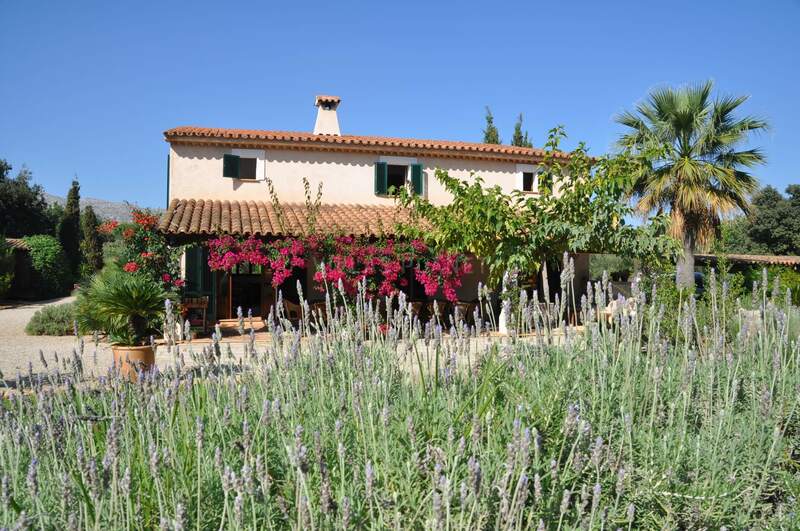 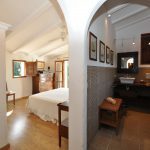 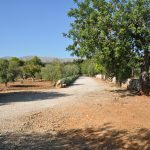 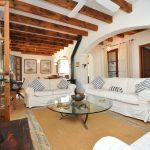 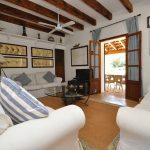 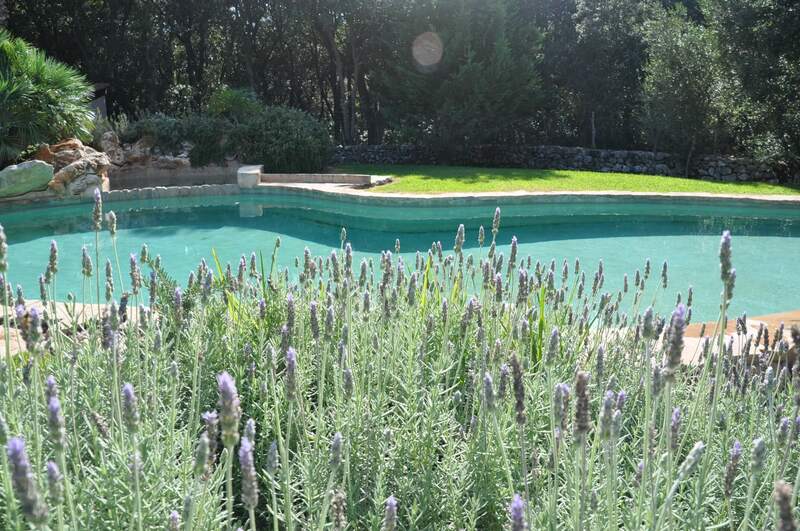 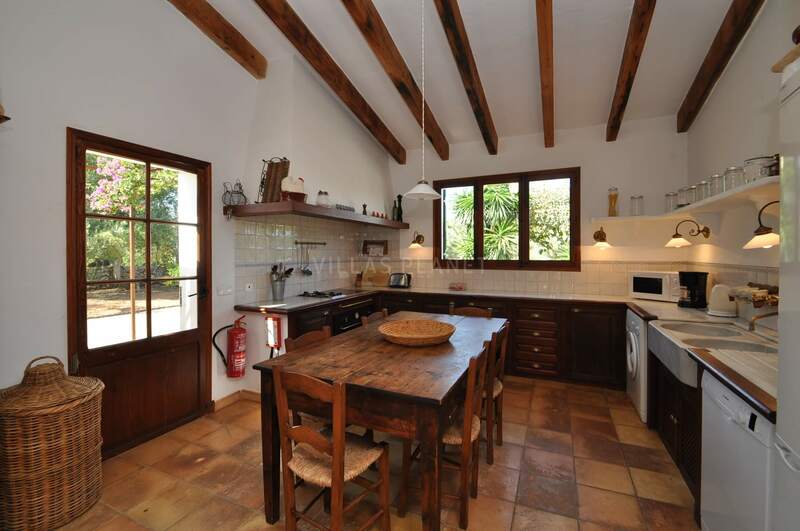 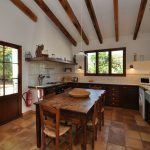 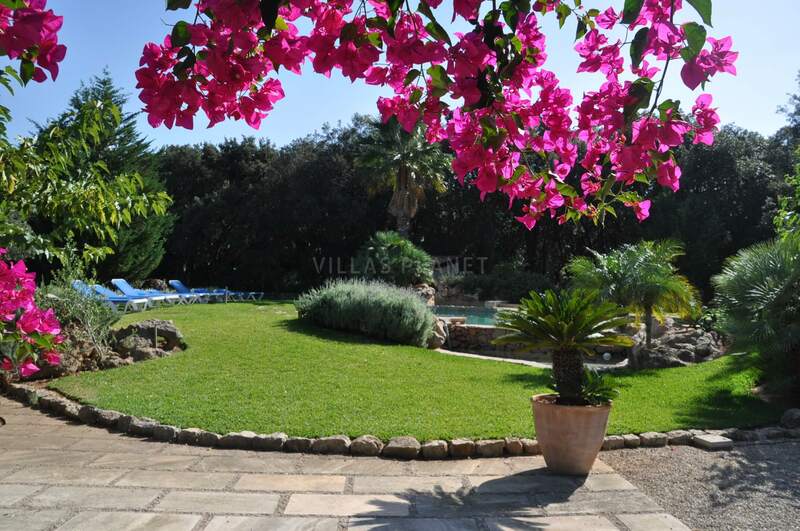 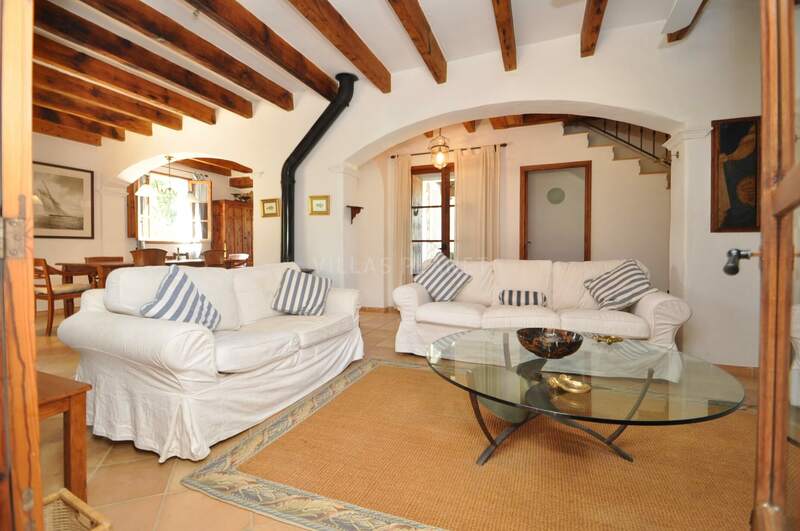 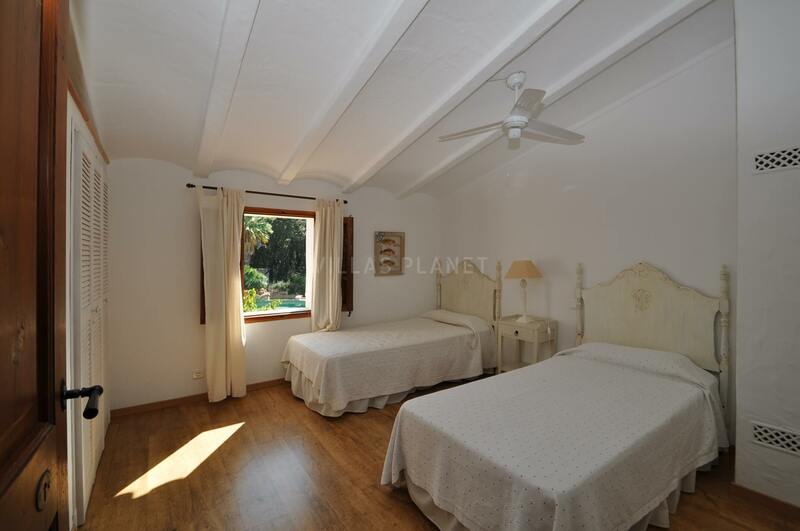 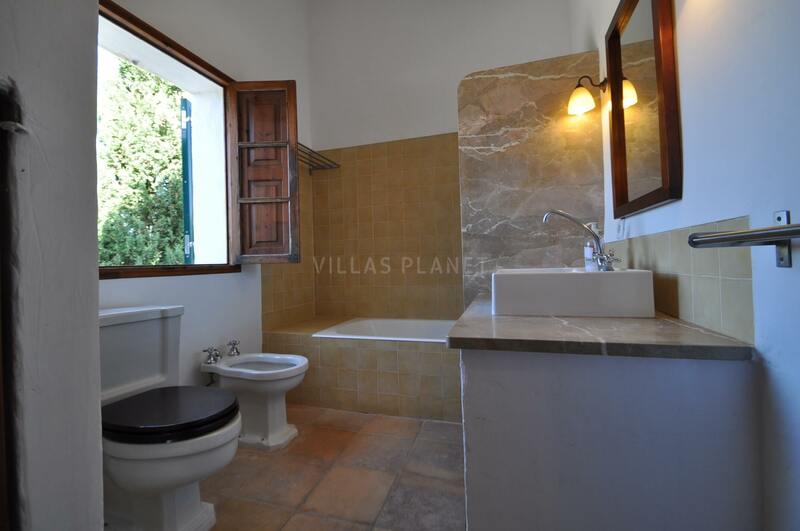 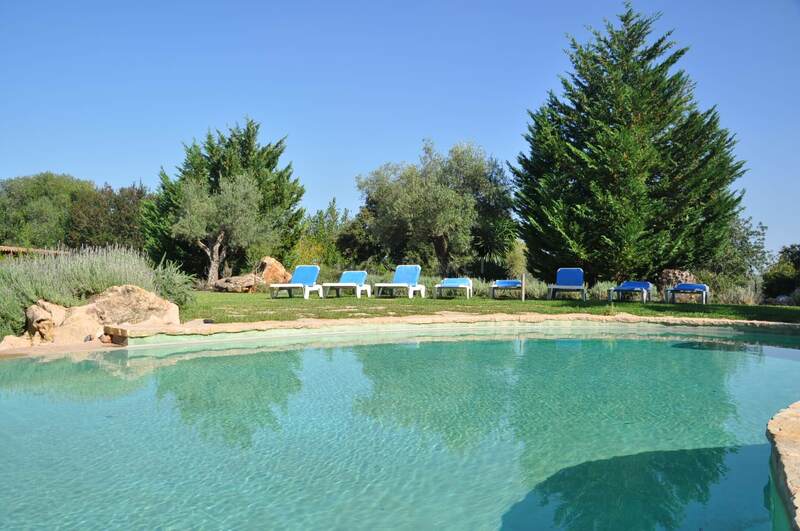 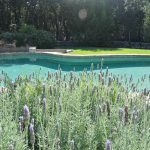 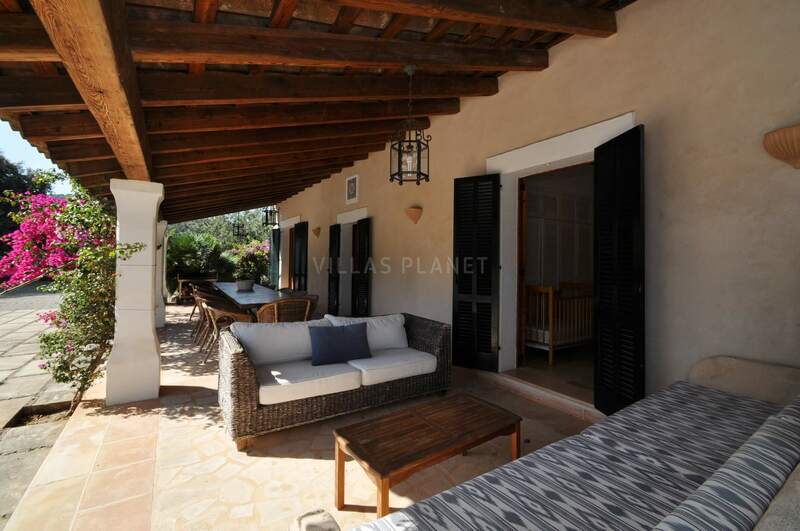 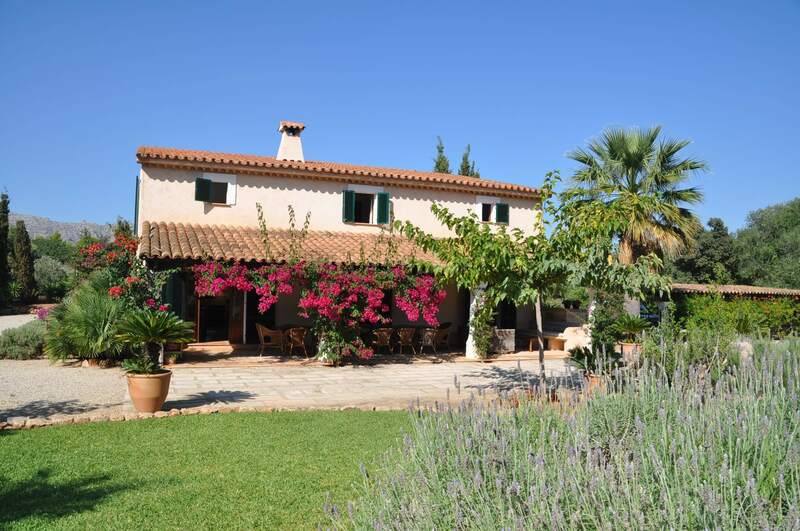 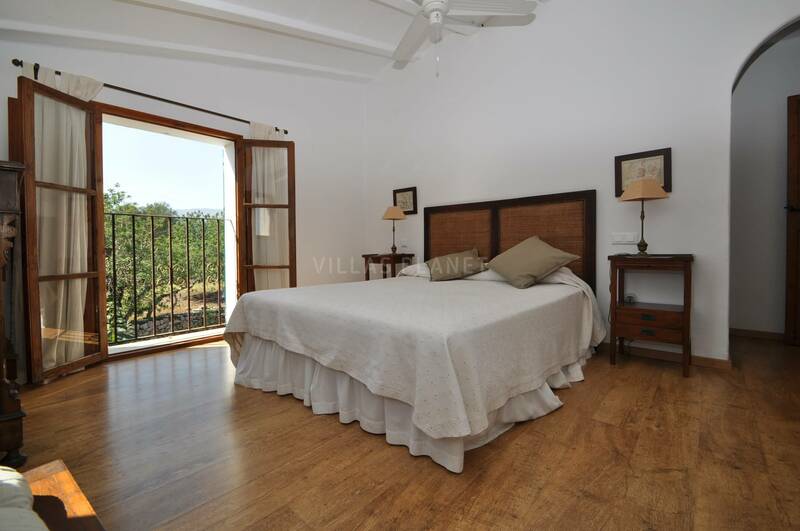 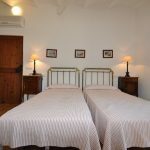 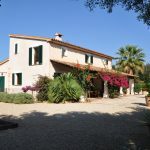 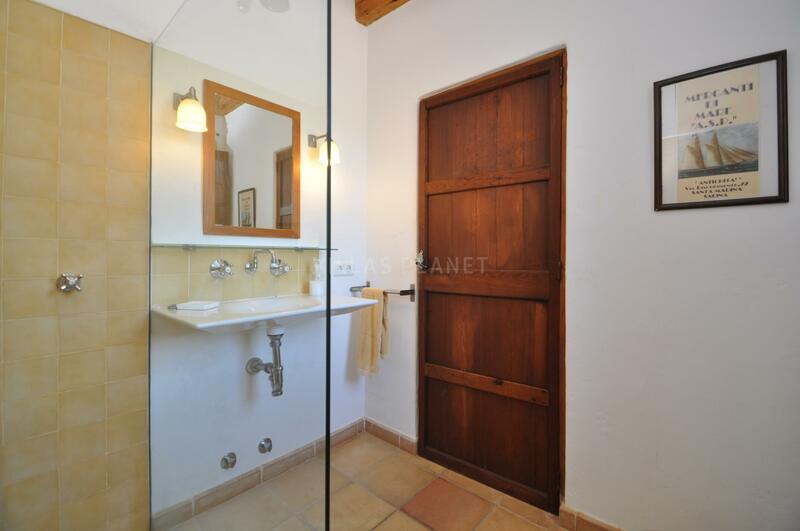 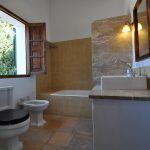 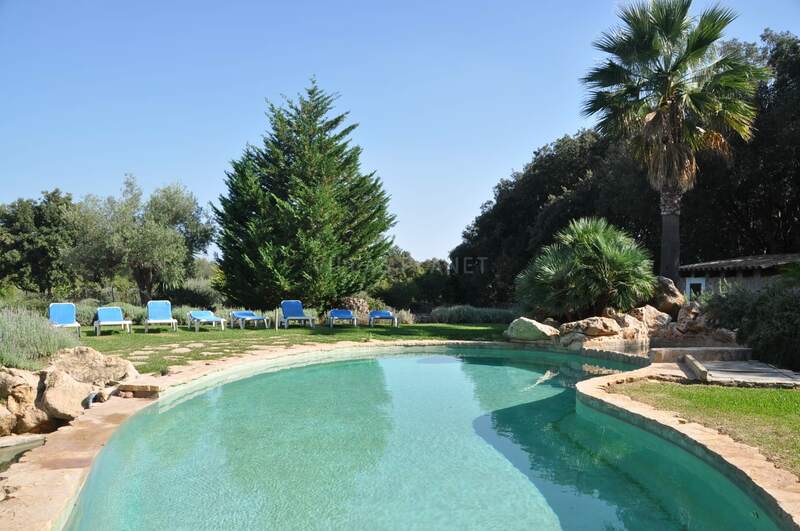 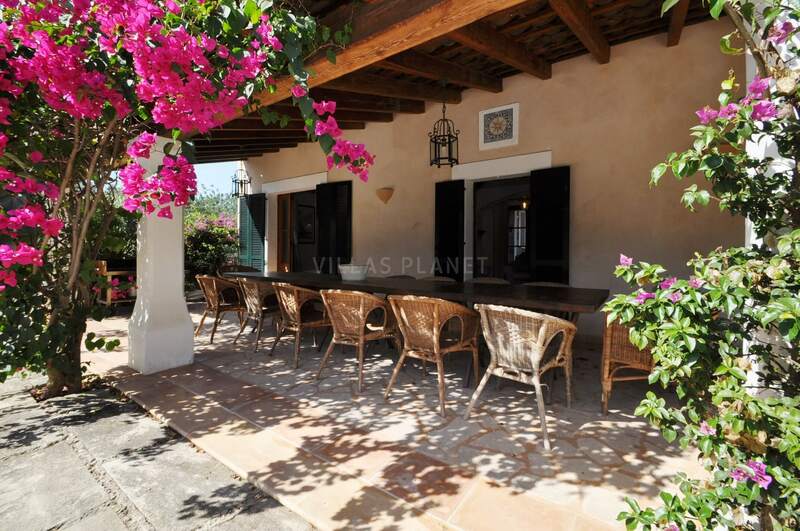 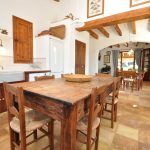 Between the town of Pollensa and its Port and sandy beaches is situated this lovely villa in the country side, surrounded by a lawn area and lovely garden with autochthones trees like oak, palm and ancient olive trees in a quiet area with privacy and close to sea. 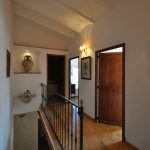 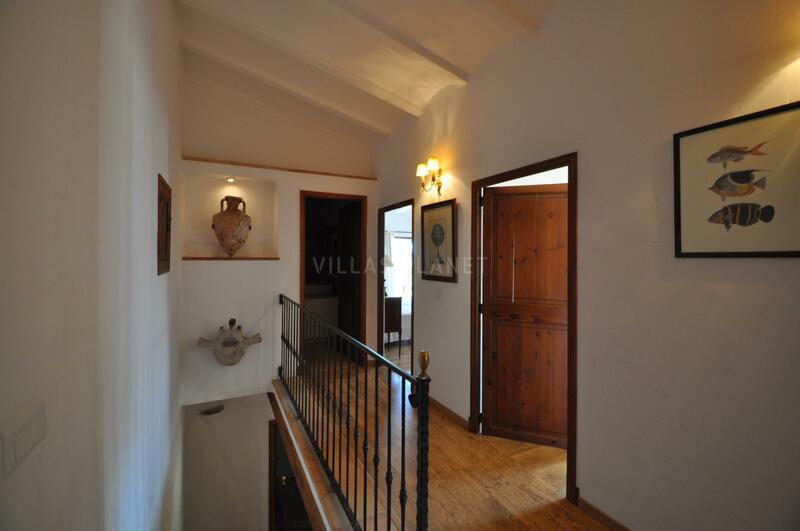 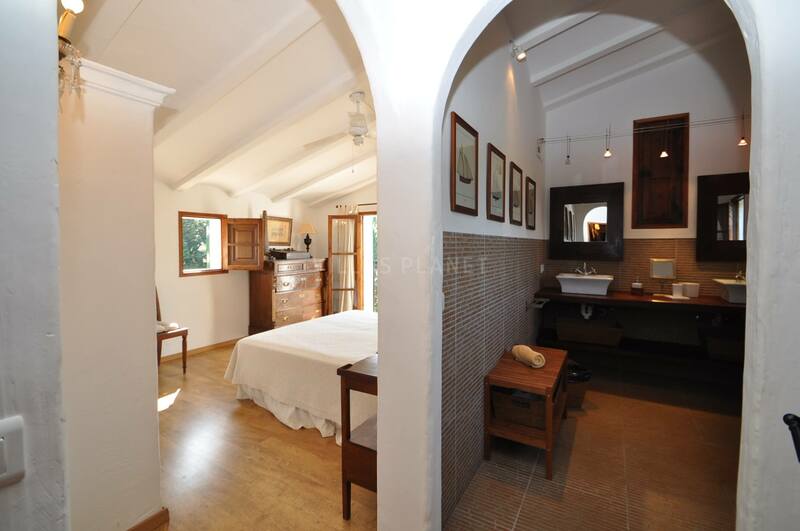 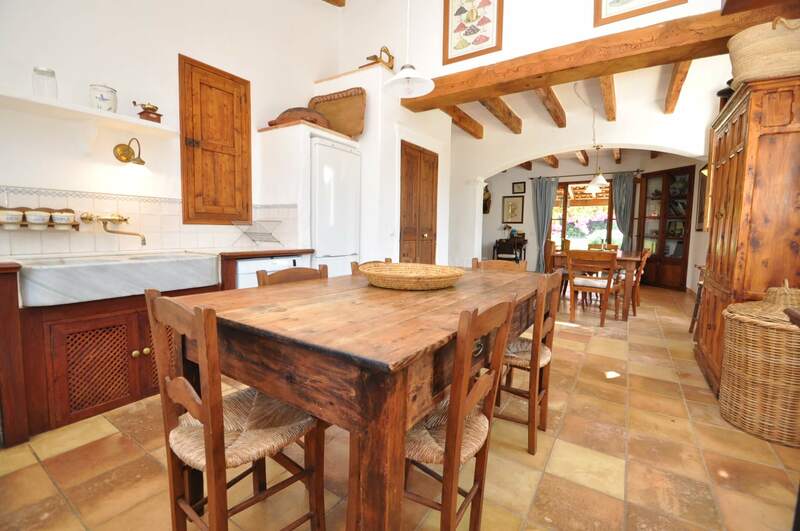 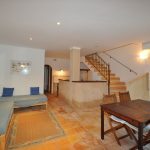 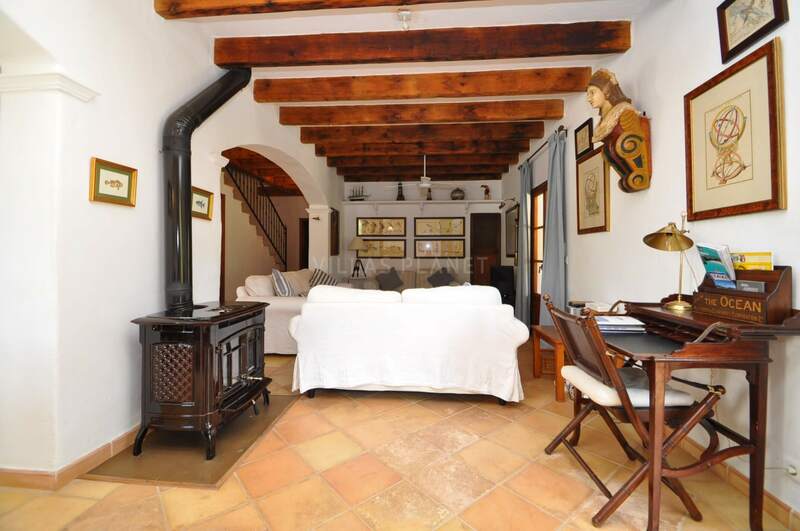 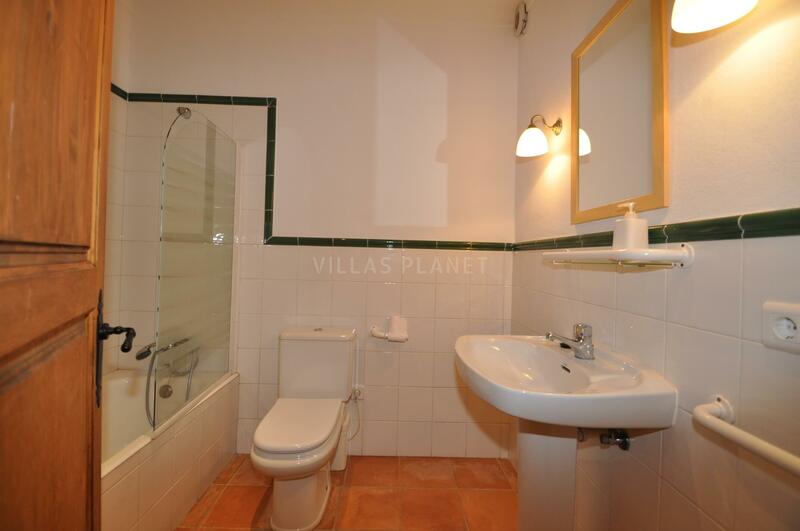 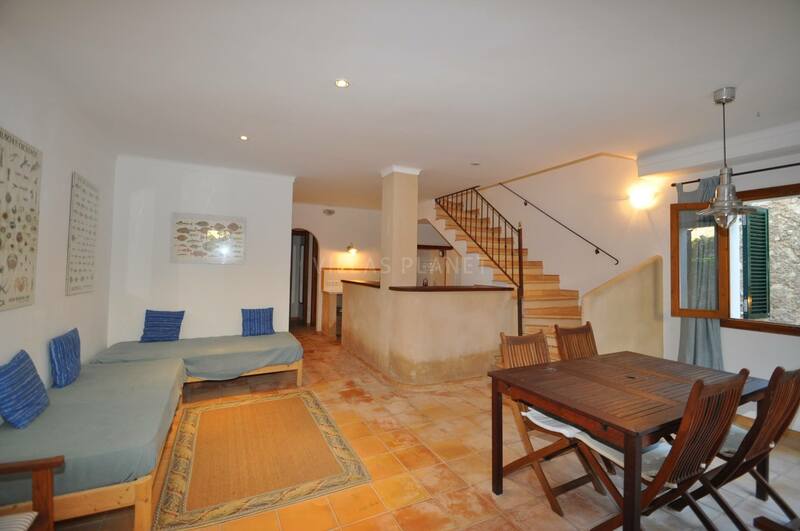 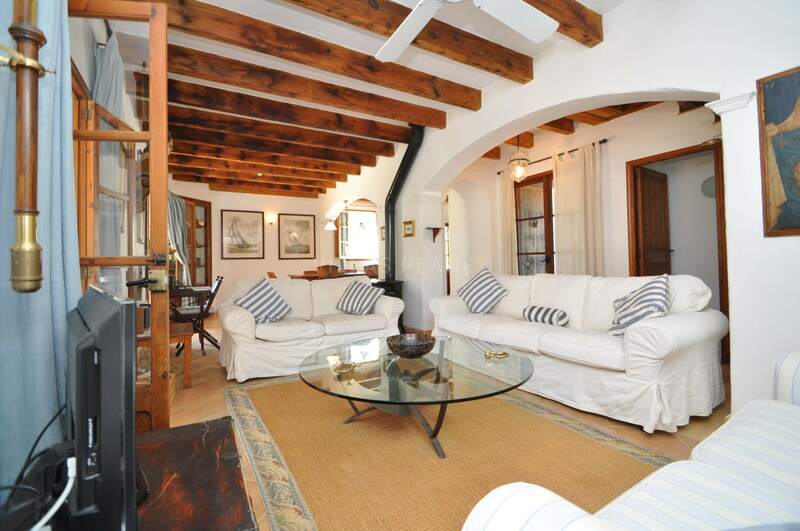 Countryhouse in two floors plus a lower floor with independent apartment. 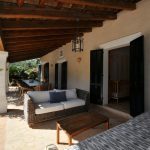 In the ground floor is an open sitting room and dining area with French doors opening to the large covered porch, a rustic fully equipped kitchen, 1 twin bedroom and a shower room. 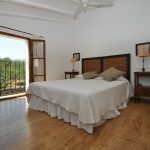 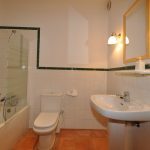 In the first floor there is a master suite with wonderful views to the swimming pool area with a bathroom with shower, 2 twin bedrooms and a full bathroom. 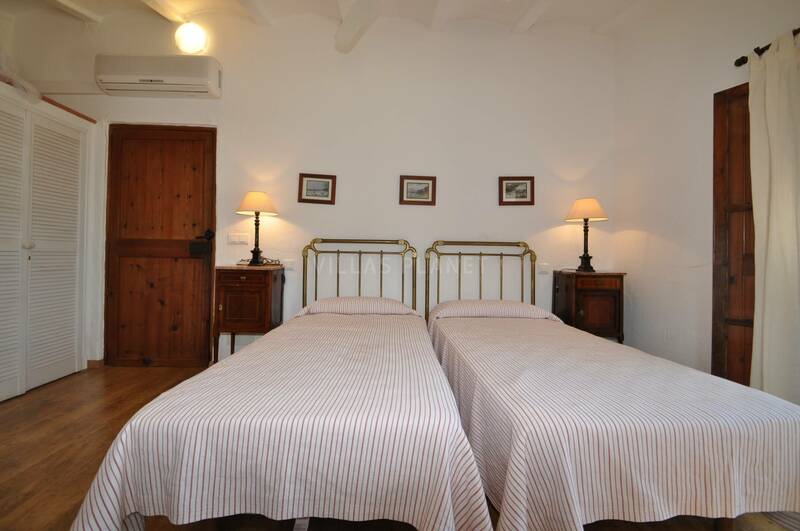 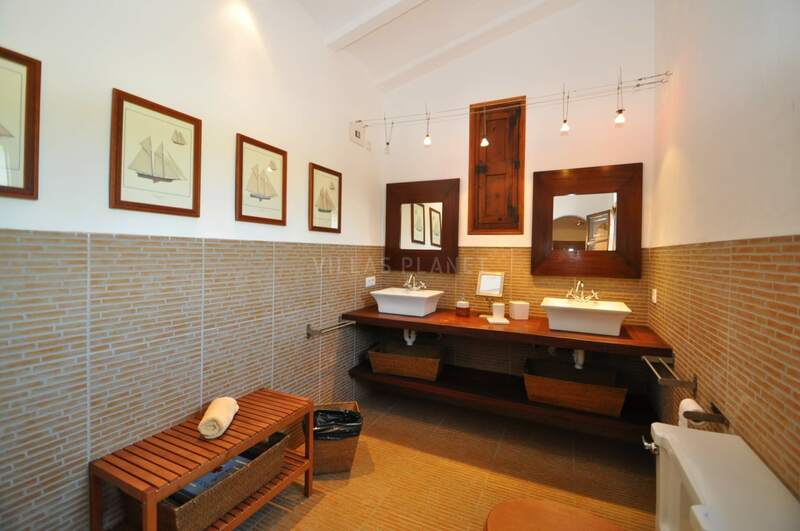 Is furnished in a rustic style making all very familiar and comfortable. 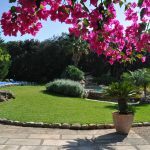 A carefully exteriors invite to enjoy the sun and the gardens, his great porch has a big table for family meetings, and the special swimming pool with natural rocks and a cascades give the sensation to be in an private oasis. 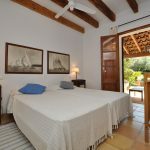 The surroundings area is one all the best places of Majorca, nearest the house less than 15 minutes with car are Pollensa, Cala San Vicenç, Puerto Pollensa, Formentor and the far of Formentor, Alcudia and its Bay. 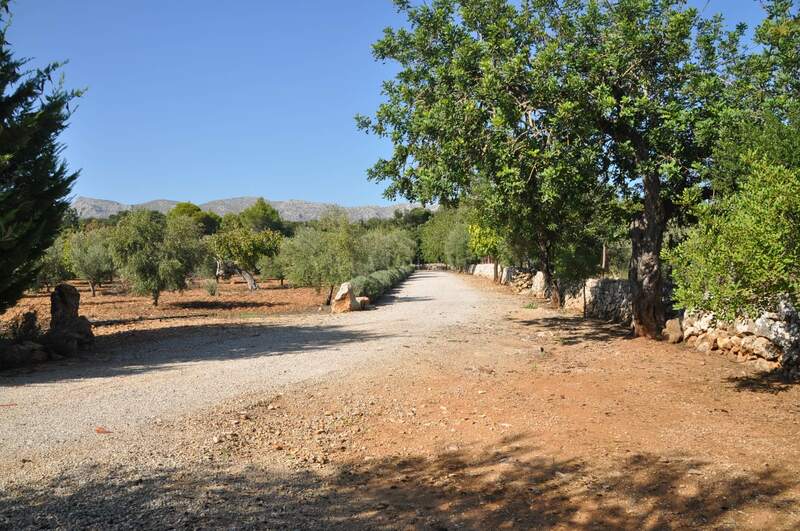 And from Pollensa to Lluc all the \"Serra Tramuntana\", where is an spectacular landscape.